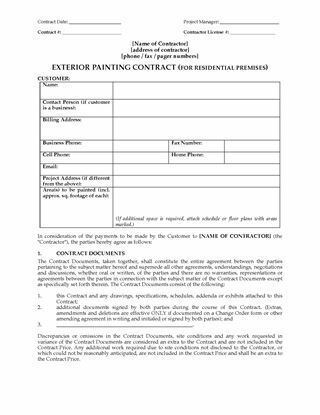 Writing up painting contracts for your residential customers can be easier than you think with this easy-to-use Interior Painting Contract template. 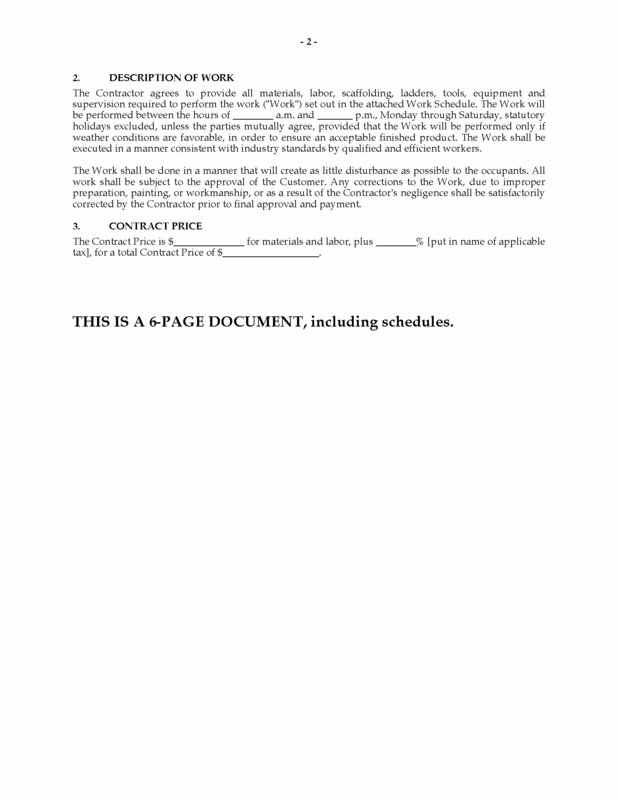 The customer will pay the contract price in several installments, with the balance due on completion. 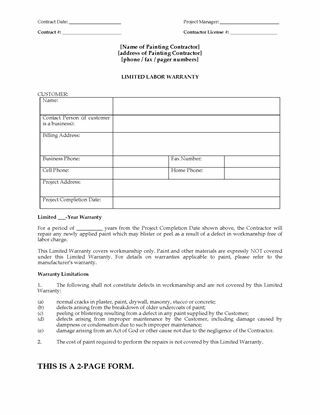 Any alterations to the work specified in the contract must be agreed to under a signed change order. The painting contractor is responsible for providing the labor and materials for the job and for site cleanup and safety. The home owner must carry appropriate insurance. 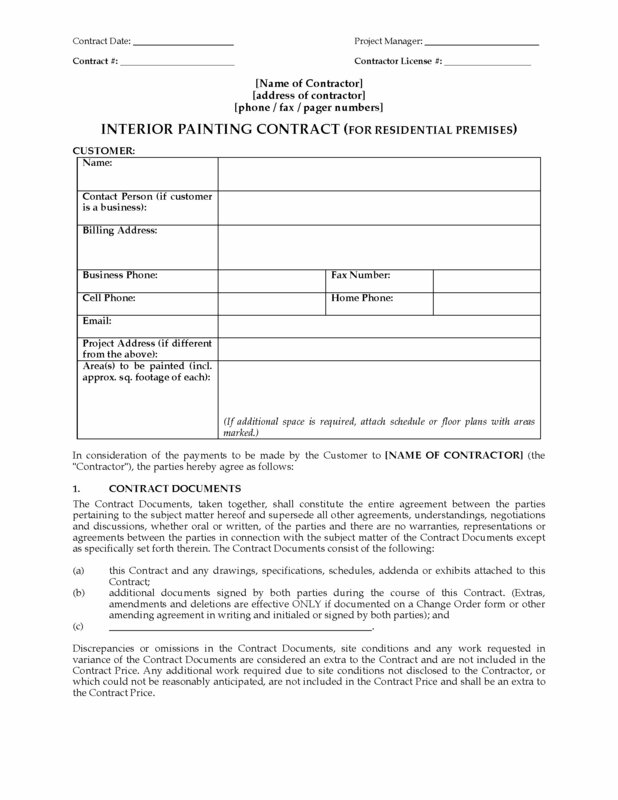 Your painting business needs a good standard form Interior Painting Contract for residential projects. Buy and download this customizable template now. a Confidentiality Agreement to protect against disclosure of your proprietary information, such as financial data. Lenders won't even consider loaning you money unless you present them with a viable plan for the next 3 to 5 years. 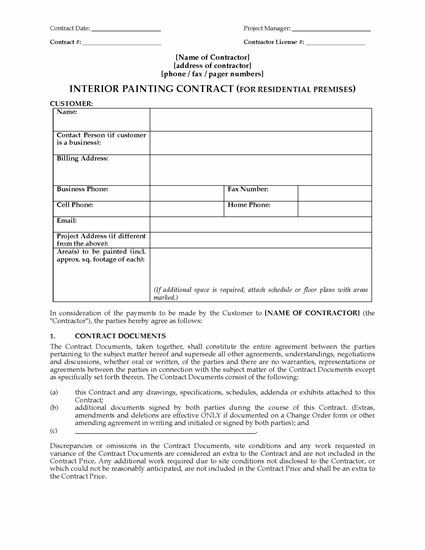 Get started on yours today - download the Painting Contractor Business Plan template.